When you think of the best, most romantic love stories of all time, there are probably a few classics that pop in your head immediately. Whether they're from more modern books and movies like The Notebook or Titanic, or classic tales featuring some of the most famous couples in history from plays or novels like Romeo and Juliet and Pride and Prejudice. Those stories of romantic love are full of so much passion and are so epic it makes you dream of your own Prince (or Princess) Charming sweeping you off of your feet. If you have a special someone, think back to the memories that nearest and dearest to your heart — the moment you first met, your first date, your first kiss, the first time you said, "I love you" — all of those moments are part of your own epic love story. And you still have so many chapters to play out. Having your own special love story is amazing, but there's something about curling up with one of the best books to read that can really make you swoon. The passion and emotions seem to just lift off of the page and you are caught up with the characters in their story. There can be sweet pages with lots of gushy but totally heart-filled declarations of love, and pages filled with problems that the couple has to miraculously overcome in the most romantic way. You may even fall for some of the characters. But whether you are looking for that special someone or you're already blissfully in love, these ageless classics know just how to pull on those heartstrings. So, jump under the covers, turn down the lights, and tuck into the best love stories and most sought-after love stories from novels of all time, along with the most romantic love quote and a fun fact from each. One of the heart-wrenching classics written in the vein of the "lost love can turn a good man evil" trope, Brontë’s first and only novel was& published in 1847 under the pseudonym "Ellis Bell." This timeless love story takes us back to 1802, at a remote farmhouse in the Yorkshire moorlands dubbed Wuthering Heights. Our leading man Heathcliff grows to become best friends with his adopted sister, Catherine, also his life-long crush. But an offhand comment, overheard at the Heights, changes the course of both of their lives. Fun fact: The 1983 power ballad "Total Eclipse of the Heart", written by Jim Steinman and recorded by Bonnie Tyler, was inspired by Wuthering Heights. Frequently a top author’s choice, this Leo Tolstoy novel, first published in 1878, is a literary soap opera. Set in the highest circles of Russian society, Anna Karenina visits her brother Stiva in Moscow to help him save his marriage. While there, she falls in love with Count Vronsky. 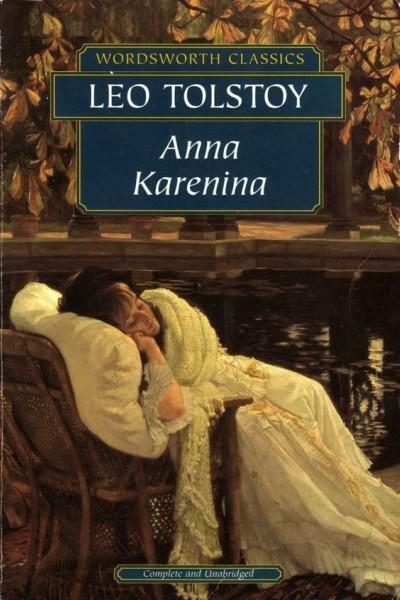 A married woman, Karenina fights off her desires until they overwhelm her and she leaves her husband, Alexei. Denied a divorce, Anna spends her life looking for acceptance in her relationship. When the strain of their love life becomes too much, Anna leaves Vronsky in a rage and, well ... if you haven’t read it, do! We won’t give away a heart-wrenching ending. Fun fact: Anna Karenina became a best-seller all over again in 2004 after Oprah put it on her "Oprah's Book Club" list. In one of William Shakespeare's most celebrated works, this tale of "star-crossed lovers", first written and performed as a play in 1597, has been told and interpreted time and time again — from Broadway and film classic West Side Story to 1996 teen flick Romeo + Juliet. A story all lovers can relate to, Romeo and Juliet focuses on the tragedies that accompany the loss of true love. 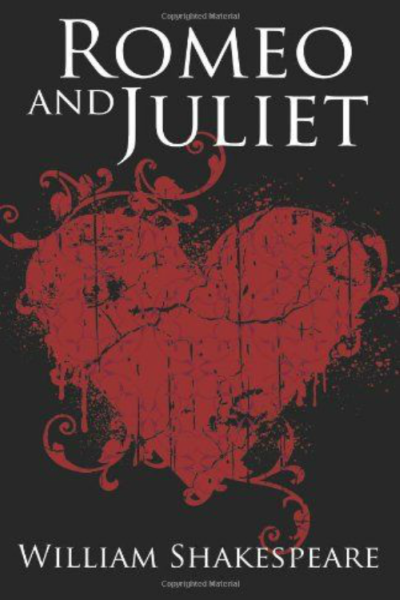 Lovers Romeo Montague and Juliet Capulet, two of the most famed clans in literature, come from opposite sides of the Verona tracks and their family's disapproval of their love eventually leads to their demise. Fun fact: In the popular computer game The Sims 2, there is a neighborhood called Veronaville in which two characters named Romeo Monty and Juliette Capp fall in love. Made famous in 1942 by Humphrey Bogart and Ingrid Bergman, this love story was based on a never-produced play called Everybody Comes to Rick's, written by Murray Burnett and Joan Alison. The script was reshaped into a screenplay by writers and brothers Julius and Philip Epstein and their friend Howard Koch. In the story, American Rick Blaine is the owner of a gambling club "Rick's Café Américain" in the Moroccan city of Casablanca. Set during World War II, Rick is a bitter man, having been scorned by ex-lover Ilsa Lund. When she walks back into his life suddenly, now married and with her husband in tow, Rick is forced to come face-to-face with well-aged heartache. 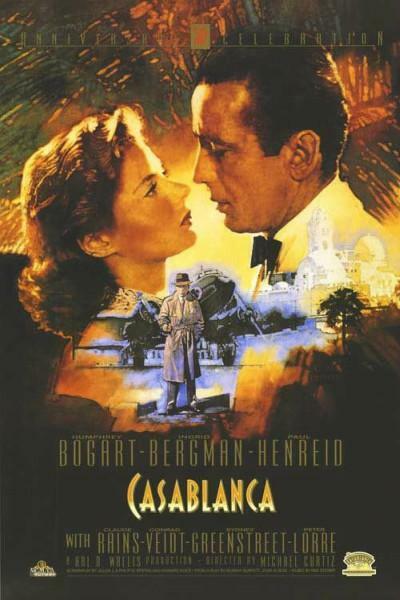 Fun fact: In a 2005 poll by the American Film Institute, the Casablanca line "Here's looking at you, kid" was ranked the fifth most memorable line in cinema history. Six other lines from the film also made their way into the top 100. RELATED: 21 Men Explain How To Find Your Soulmate — Based On Their True Love Stories! A romantic comedy by William Shakespeare first performed in 1605, this play takes place in Athens, as Duke Theseus plans a large festival around his marriage. During this time, Theseus' daughter, Hermia, is refusing to marry her fiancé due to her secret true-love-in-the-wings, named Lysander. Against her father's wishes, she flees the nuptials for the woods. And guess what? While there, they befriend fairies who cause a bit of mischief. Cue a new love triangle and surprise ending! 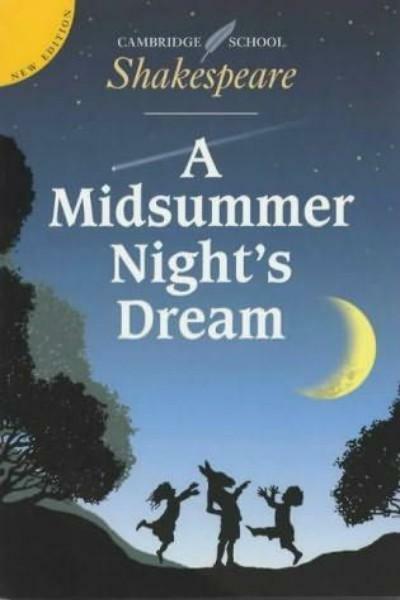 Fun fact: In the 1989 blockbuster film Dead Poets' Society, the character Neil Perry (played by Robert Sean Leonard), is cast as Puck in a local production of A Midsummer Night's Dream. This Russian novel by Boris Pasternak, published in 1957 and awarded the Nobel Prize in Literature the following year, tells the ageless classic story of a man torn between two women. 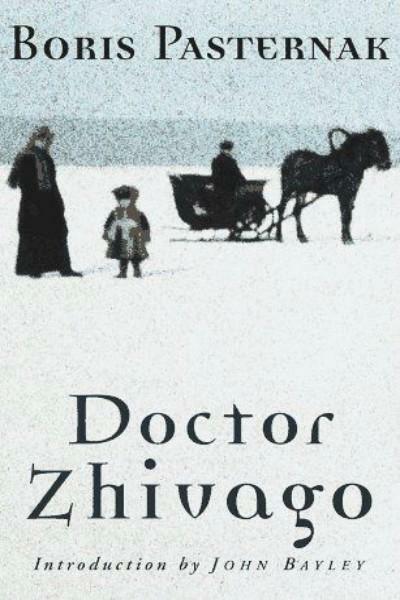 Yuri Zhivago is a medical doctor and poet during the 1917 Russian Revolution. While married to aristocratic Tonya, he falls in love with nurse Lara. Set during a war time, Zhivago's love triangle falls prey to a twist of fate, and becomes a tale of protagonist versus an achy, breaking heart. Fun fact: The first screen adaptation was a made-for-TV series produced in Brazil in 1959. 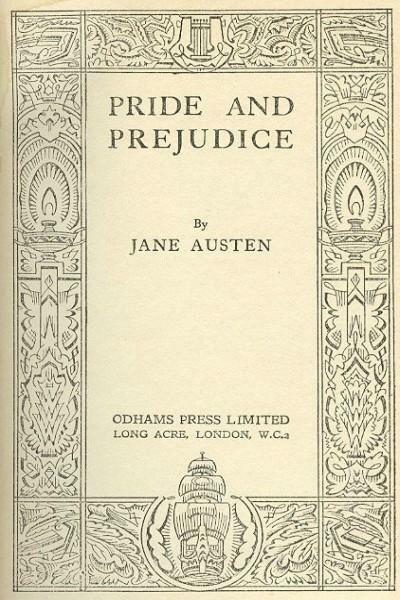 This Jane Austen classic was first published anonymously in 1811, the credit appearing only as "by a lady." 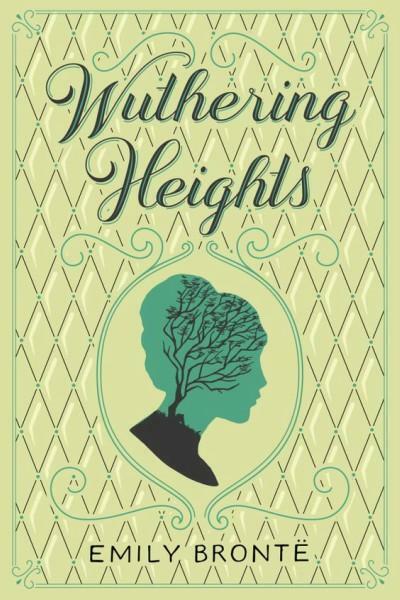 This love story focuses around the Dashwood sisters, Elinor and Marianne. When their father dies, they lose their family estate and are reduced to a life of poverty. The story follows the sisters as they move in with a distant relative, leading them to equal parts heartache and romance. Fun fact: In Ang Lee's 1995 remake of Sense and Sensibility, there are six actors who went on to play parts in the Harry Potter films: Emma Thompson (Sybil Trelawney), Alan Rickman (Severus Snape), Gemma Jones (Madam Pomfrey), Robert Hardy (Cornelius Fudge), Elizabeth Spriggs (The Fat Lady) and Imelda Staunton (Dolores Umbridge). 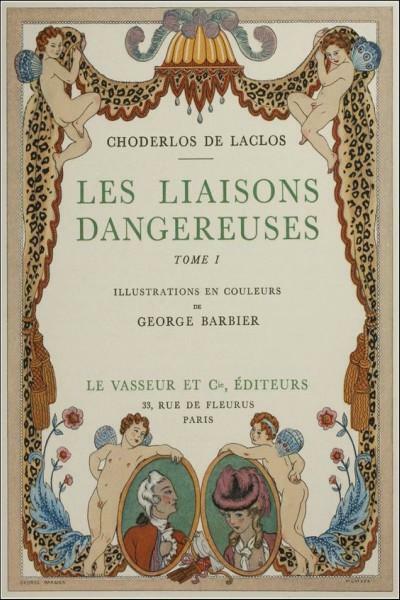 The classic eighteenth-century novel (first published in 1782) by Pierre Choderlos de Laclos is the ultimate dark tale of lust, greed, deception and romance. The captivating story features the Marquise de Merteuil, who requests that her partner, the Vicomte de Valmont, seduce Cécile de Volanges, the young daughter of her cousin. Young Cecile, however, has the hots for her also young music tutor, Chevalier Danceny, while the Vicomte surprises himself by falling for married and virtuous Madame de Tourvel. Love affairs, deception and lies aplenty unfold. Romantic quote: "Now, I'm not going to deny that I was aware of your beauty. But the point is, this has nothing to do with your beauty. As I got to know you, I began to realise that beauty was the least of your qualities. I became fascinated by your goodness. I was drawn in by it." Fun fact: The 1999 cult movie hit Cruel Intentions was a modern adaptation of the novel. 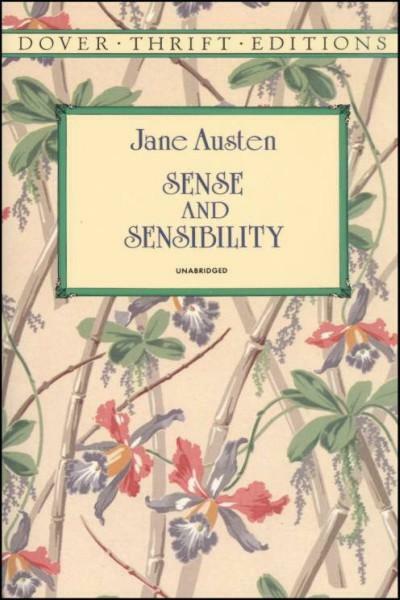 In this 1813 romantic novel by Jane Austen, Charles Bingley is new to town and has leased an estate with his sisters and close friend Fitzwilliam Darcy. Named a "catch" by all the single ladies in town by virtue of good his looks and plentiful money, Darcy is also known as snob. Neighbor Elizabeth Bennet finds herself repulsed by Darcy’s ego. The resulting pas de deux between the feisty twosome makes for a quite a page-turner. Fun fact: Helen Fielding’s book Bridget Jones's Diary was inspired by Pride and Prejudice. 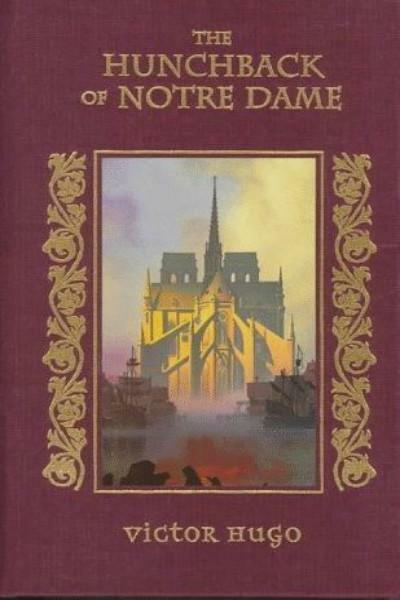 Victor Hugo’s story, published in 1831 and set in Paris in 1482, centers around Norte Dame cathedral. In this "true love comes from within" story, Gypsy dancer Esmeralda is longed for by Quasimodo, Notre Dame's kind-hearted but deformed bellringer. Upon order of Archdeacon Frollo, Quasimodo attempts to kidnap Esmeralda, but is caught. Standing trial, Quasimodo is humiliated by the public and his victim Esmeralda has pity on him. Soon after, Esmeralda is blackmailed and sentenced to death for the murder of her crush, Phoebus. On her sentencing day, Esmeralda is saved from death by her dear Quasimodo. But can true love overcome her distaste for his looks?